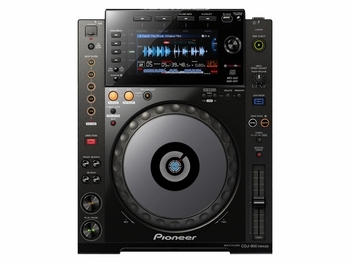 Pioneer CDJ-900NXS Professional Multi Player DJParts - All Variety of Parts that DJ Needs. 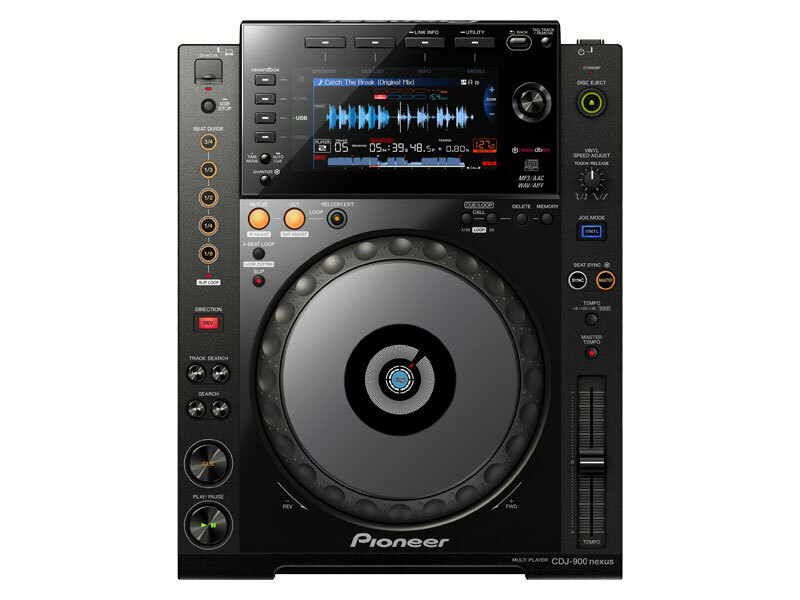 Analyze: Beats Per Minute (BPM) Data – BPM and tempo information for each song is identified and processed into rekordbox for preparing and performing a set. Waveform Data – The waveform of each song is identified and then displayed on screen for quick data visualization and for use with the needle search function. Customize: Tag Info & Artwork – Edit and customize the file information to individual performance needs. Cue Points, and Loops – Prepare and customize cues and loops. Playlists – Create, edit, and manage customized playlists for various performances. Beatgrid – Utilizing the new Quantizing feature, cue points and loops can be set perfectly on-beat.